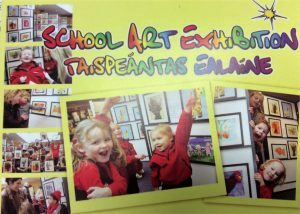 The PTA and the pupils of Powerstown ETNS are delighted to announce that our annual School Art Exhibition will be on display in our hall this Friday, December 7th 2018! 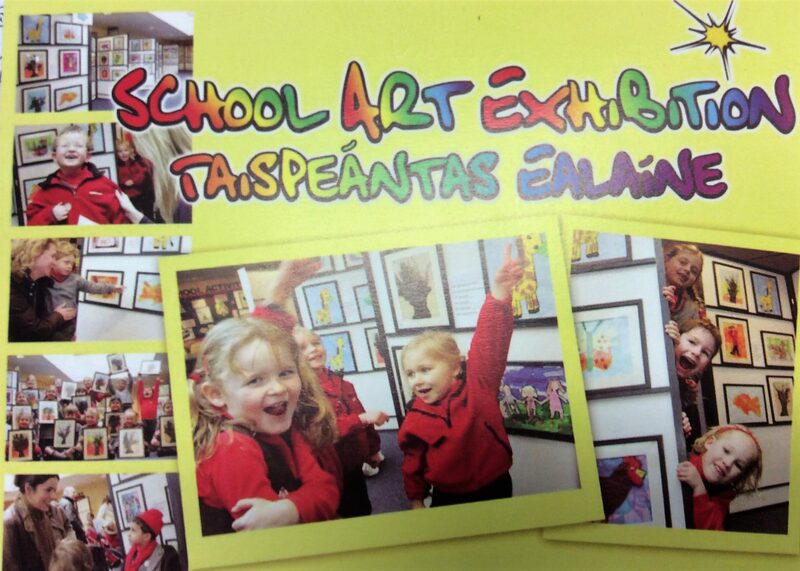 The theme of this year’s exhibition is ‘Winter Fun’. The artwork will be beautifully finished, professionally framed and catalogued for display in the school. As well as a great artistic event we are using the exhibition as a fundraiser to help to reduce the cost of swimming lessons for all the families in the school. The pictures are great value at only €12 each, if you buy a second picture it will cost €10, if you buy a third it will cost €9.50. The framed print copies of the originals would make a lovely present, will be available to view on Wednesday December 5th and you can purchase them during the Winter Fair this Friday 7th December. We look forward to seeing everyone there but if you can’t make it & would like to have your child’s picture, send the money in before exhibition day and we will arrange delivery. Art is an area that every child enjoys and the exhibition will be a big social event in the life of the school this year, so please come along, (support our fundraiser) and admire the work of all our talented children!